Welcome to Lely Vacation Rentals, your key to locating some of the finest vacation rentals in Lely Resort, Naples Florida. Amidst more than 3,000 acres of azure lakes and pristine preserves, Lely Resort offers a mosaic of amenities and recreation to put the life back in your lifestyle. Meandering sidewalks are perfect for jogging, strolling and rollerblading. Relax with elegant dining at the Town Center or one of the Clubhouses. Laugh with friends at the pool and hot tub, or enjoy a cocktail at the Tiki Bar. Maybe play a round of golf with a new foursome. Gary Player, Lee Trevino and the legendary Robert Trent Jones, Sr., have designed three magnificent signature course in Lely Resort and each are acclaimed for bringing forth the fullest potential of every player. 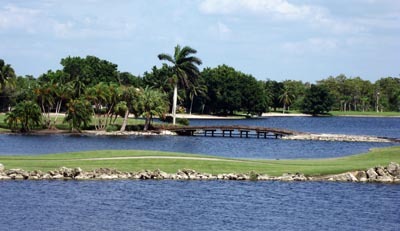 Here, in Naples' most convenient location, are homes with stunning golf, nature preserve and water vistas. This is Lely. The consummate golf community and much more. A place where your vacation begins and pleasure never ends. 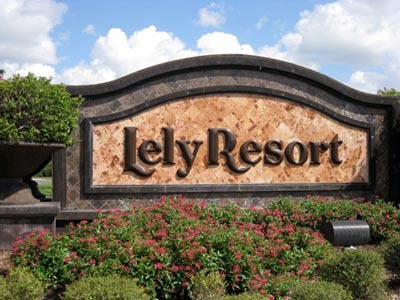 Join us in paradise at Lely Resort for your next vacation or holiday -- centrally located in Southwest Florida just steps from the Gulf of Mexico. PLEASE NOTE...If you are interested in renting a property you need to contact the owner listed as the contact person on that property!